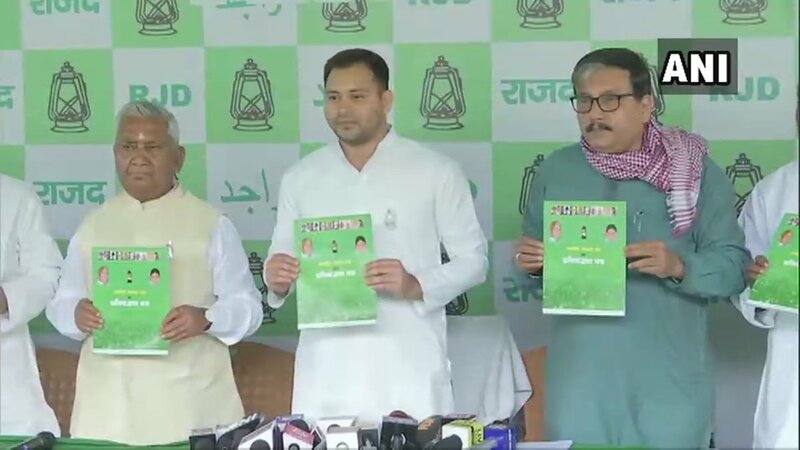 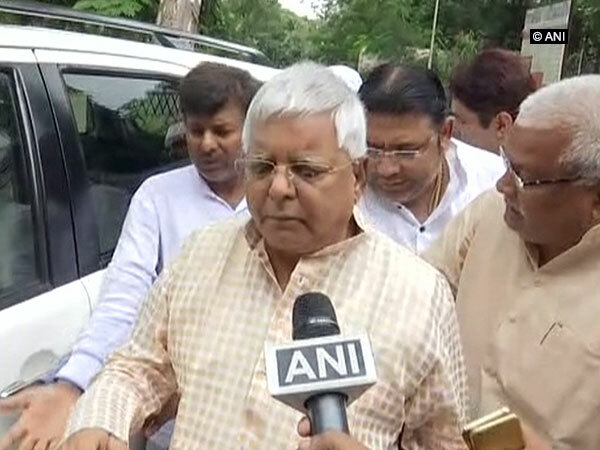 Patna (Bihar) [India], Apr 10 (ANI): Rashtriya Janata Dal (RJD) chief Lalu Prasad Yadav on Wednesday called upon the people of the state to chase off alleged "anti-reservation and anti-Constitution" Prime Minister Narendra Modi in the Lok Sabha polls. 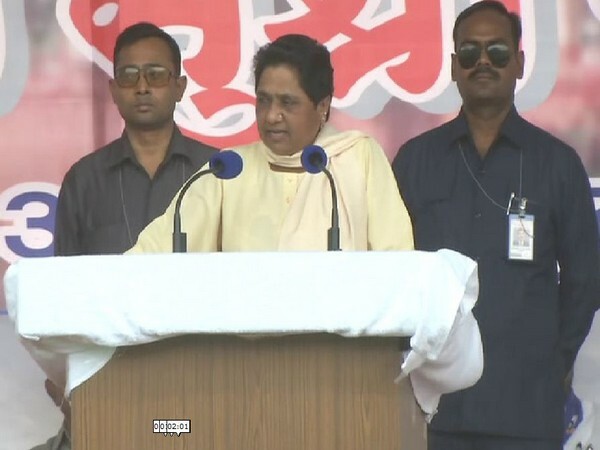 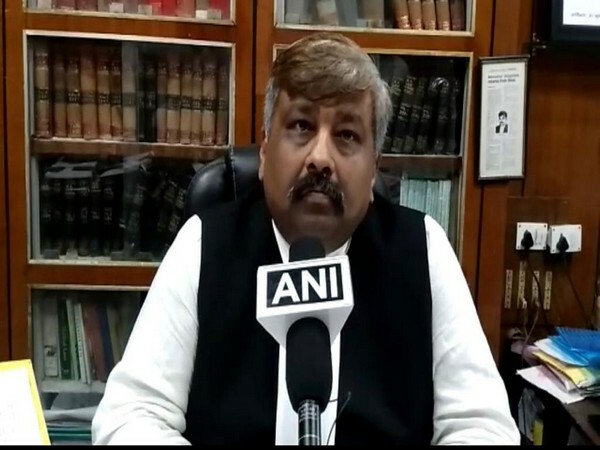 Nagpur (Maharashtra) [India], Apr 5 (ANI): Bahujan Samaj Party supremo Mayawati on Friday accused the Central government of giving only "minimal reservation benefits to the reserved category" by allocating many works to the private sector. 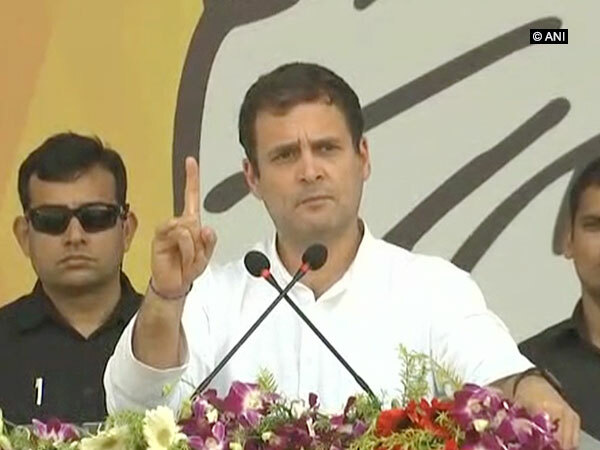 New Delhi [India], Mar 12 (ANI): The central government submitted an affidavit in the Supreme Court on Tuesday to defend its decision that gives 10 per cent reservation in jobs and education for the economically weaker section (EWS) of the general category. 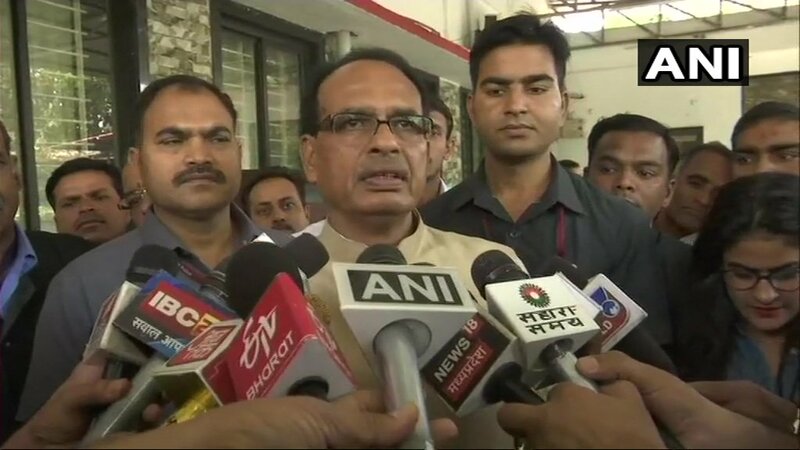 Bhopal (Madhya Pradesh), [India], Mar 10 (ANI): Former Madhya Pradesh Chief Minister Shivraj Singh Chauhan on Sunday accused the Kamal Nath-led Madhya Pradesh government of making ‘false claims’ and ‘time paas’. 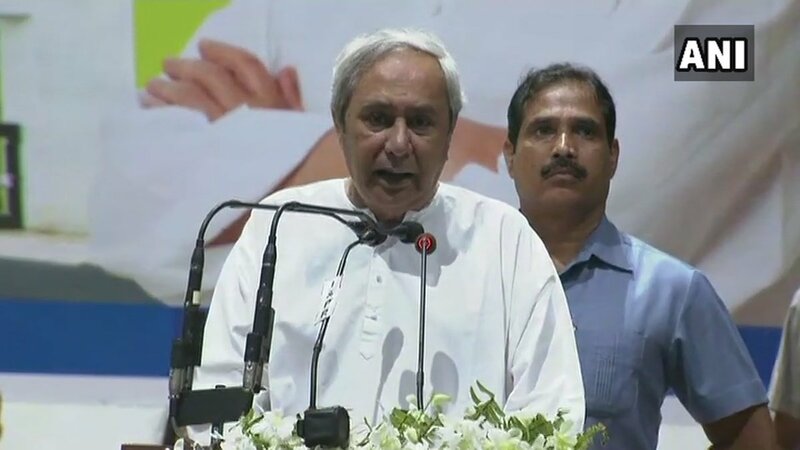 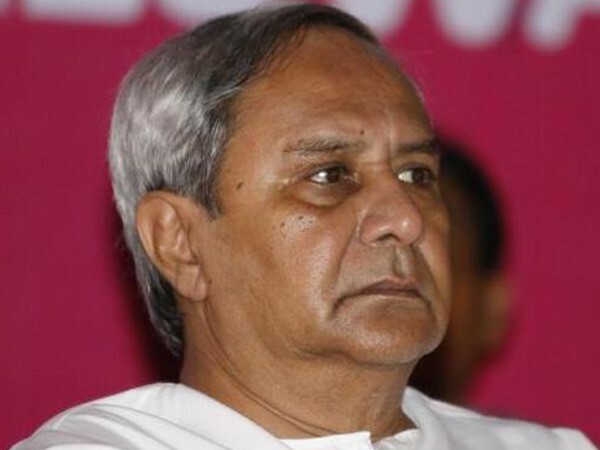 Kendrapara (Odisha) [India], March 10 (ANI): Odisha Chief Minister Naveen Patnaik on Sunday announced 33 per cent quota for women in the allocation of Lok Sabha tickets of Biju Janata Dal (BJD) party. 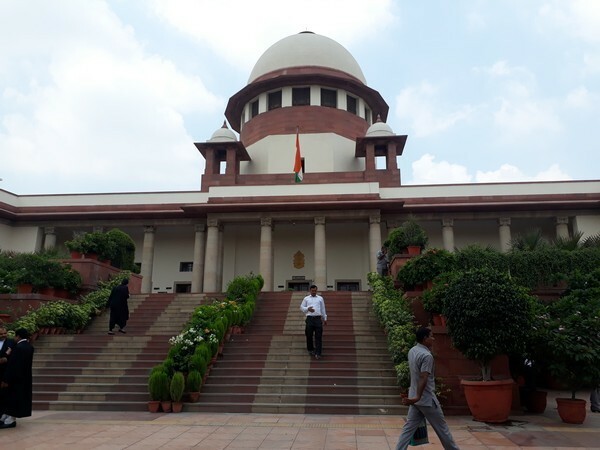 New Delhi, Mar 5 (ANI) The government will bring an Ordinance to overturn the Supreme Court judgement on reservations in higher educational institutions. 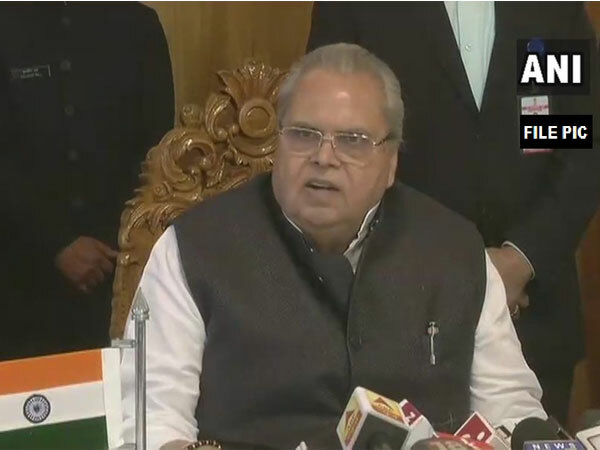 Srinagar (Jammu and Kashmir) [India], March 1 (ANI): The Jammu and Kashmir government on Thursday passed the Bill providing 10 per cent reservation for the economically weaker sections in the general category.